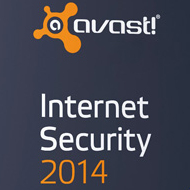 Avast Internet Security 2014 handles most of the emerging malware with the help of new and advanced technologies. This latest version is the company’s nex-gen security suite that comprises of various protection features such as antivirus engine, firewall, web browsing protection, browser cleanup, a software updater, and lots more. The package includes a combination of virus protection as well as PC clean up utiltiies. Avast Internet Security (AIS) 2014 aims to control the flow of attacks caused by the hackers for the integrity of your personal and important data. It reduces the danger of computer virus infection such that no significant of yours can be stolen. It has built-in firewall and an anti-spam filter, which completely integrates with your PC, detects and removes unwanted email. 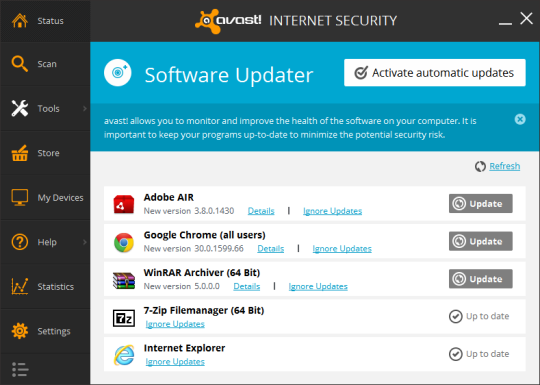 Uninstalling Avast! might have been stuck at “stopping service; Avast! antivirus”. Performance and Stabilization issues in Stream Filter like blocking of ajax calls. Several firewall issues like blocking of Google Earth. General stability has been improved after several crash situations. The installation file size is reduced comparatively, and thus the process has been faster compared to prior versions. Once installed, Avast! runs mutely in the background to defend your computer against all sorts of malware. The software runs along with others internet security suites like Norton Internet Security, so the compatibility is good with this package. The issue regarding the uninstallation has been solved. As far as user interface is concerned, AIS 2014 has the best and unique interface among all the security suites available in the market. The black and light blue color combination feels more pleasant to any user. Virus Chest – An Isolated place for storing potentially dangerous files that can be handled with special permissions. A fully integrated Anti-spam Filter to detect unnecessary email. A fully integrated Firewall that monitors all network and blocks unauthorized communication. You can also block external hacker attempts, and thus preventing your sensitive data from accessing. Command-line Scanner – Detects potential malware infections via command-line parameters and the results are exactly the same as running a scan via the standard UI. Sandbox lets you browse the web and run program virtually and ensures social networking safety. Scan when program when executing; scan scripts when executing; scan libraries when loading. There are some issues before related to performance and stability which are fixed in this new version. Coming to the scanning module, AIS 2014 has five different methods – Quick, Full, Removable, Custom and Boot-time scan. 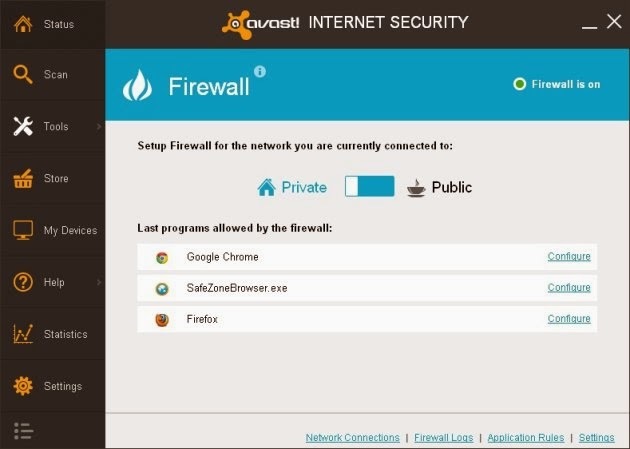 Finally, Avast Internet Security 2014 is a complete and professional protection suite with interesting features that has the ability to protect your computer offline and online in real time. It is available for a 30-day trial subscription or $39.99 purchase that is compatible with Windows 8.1/8/7/Vista/XP.